Step back in time and enjoy bagging some old treasures from the past! 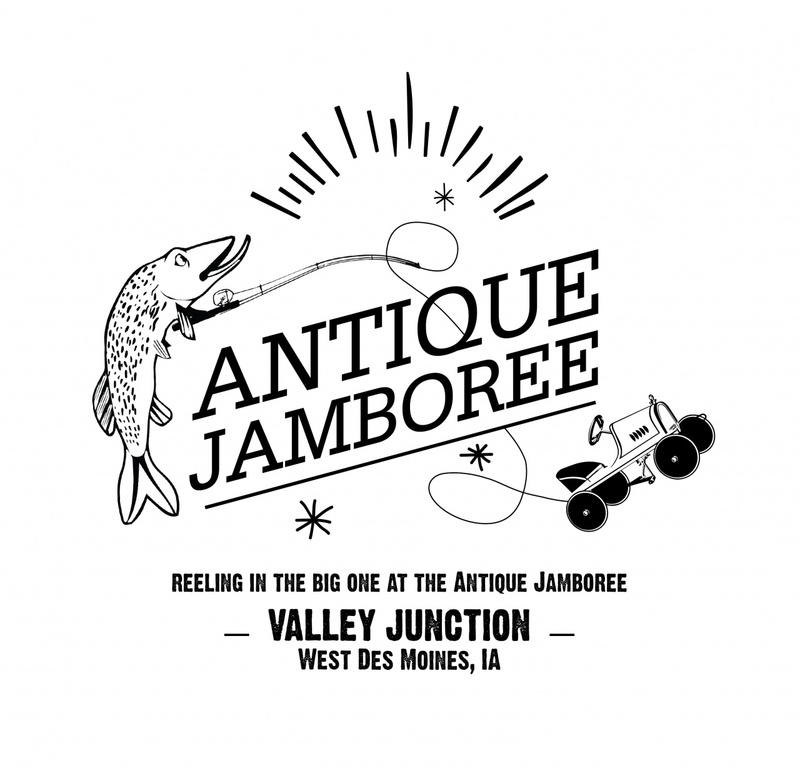 Historic Valley Junction will be celebrating its annual Antique Jamboree on Sunday, September 8th. 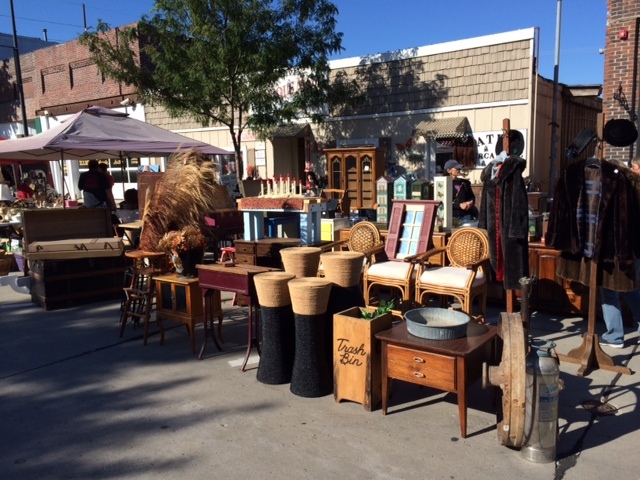 Rain or shine, the antique show will be held from 8:00 a.m. to 4:00 p.m. in the 5th Street area of West Des Moines’ Historic Valley Junction. The Antique Jamboree is one of the largest outdoor antique shows in the Midwest. FREE admission and parking to the public. 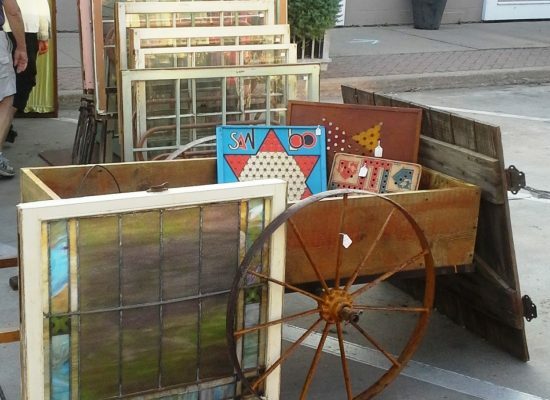 A nostalgic event which the entire family will enjoy, the Jamboree has over 100 antique dealers from across the Midwest displaying a wide array of antiques, including: furniture, primitives, architectural, vintage clothing, jewelry, linens and quilts, glassware, stoneware, textiles, toys and much more. Prepared food vendors will be on site. Historic Valley Junction is six blocks of antique and specialty shops, art galleries, fashion boutiques, hair salons, service businesses and eateries. Many of these businesses will be open to the public during the Antique Jamboree.